Manuel Fernando Garza Jr., was executed by the state of Texas on Wednesday, April 15, 2015. He was pronounced dead at 6:40 pm CDT, inside the Walls Unit execution chamber at the Huntsville State Penitentiary in Huntsville, Texas. Manuel was 34 years of age. He was executed for the murder of 37-year-old San Antonio police officer John “Rocky” Riojas on February 2, 2001, in San Antonio, Texas. Manuel spent the last 12 years of his life on Texas’ death row. Manuel had an abused childhood, with an unstable family environment. His mother drank while pregnant with him, causing him to have fetal alcohol syndrome. Manuel dropped out of school during the 10th grade. He worked as a short-order cook at a Texas Roadhouse prior to his arrest. Manuel had a history of drug abuse and various crimes, including robbery, burglary, and drug crimes. Manuel was also a member of a gang. Manuel Garza was stopped by Officer John Riojas, who was in a marked police vehicle, on February 2, 2001. Garza knew that there were several outstanding warrants for his arrest. Instead of compelling with Officer Riojas’ instructions to place his hands on the car, Garza took off running, with Officer Riojas pursuing. Garza later stated that he ran because he did not want to return to jail. Officer Riojas caught up with Garza and the two engaged in a physical altercation. During the altercation, Garza managed to obtained Officer Riojas’ weapon. Garza fired the weapon at Officer Riojas, killing him. Garza was arrested two days later. 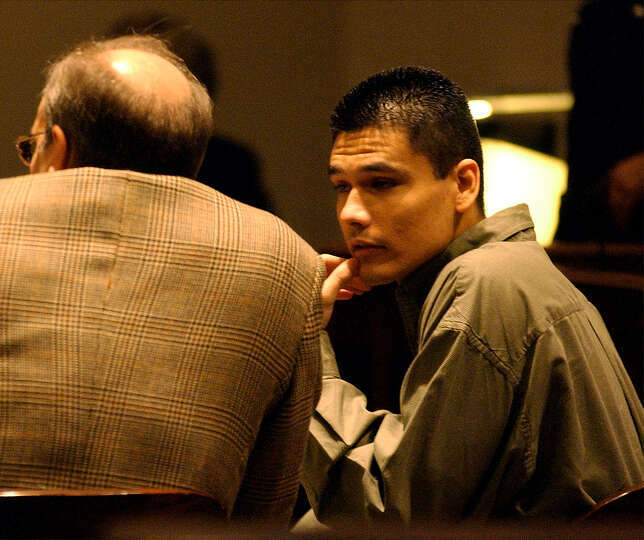 Garza was convicted and sentenced to death on November 8, 2002. Please pray for peace and healing for the family of Officer John Riojas. Please pray for strength for the family of Manuel Garza.